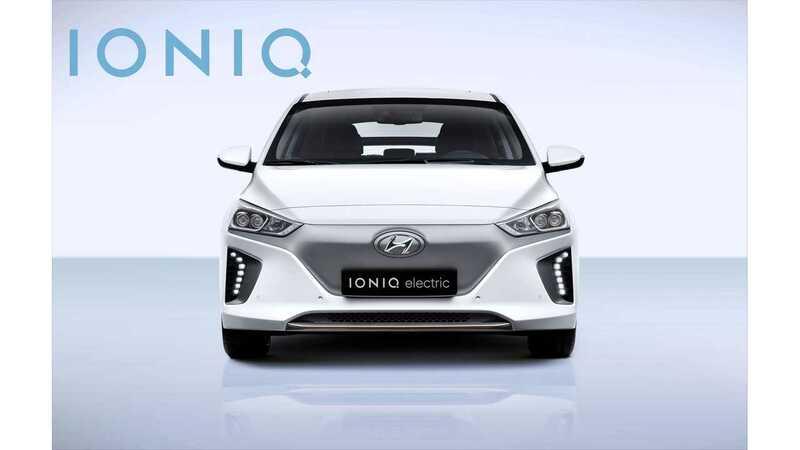 Hyundai IONIQ To Get CCS In U.S., Possibly Europe Too? Is Hyundai about to break from team CHAdeMO? I make it a point to attend as many of the auto shows as possible, often there as the on-the-scene reporter for Inside EVs. The obvious reason to do so is you get to hear press conferences first hand, take pictures of new model introductions, and interview company representatives, like my recent exclusive interview with Chevy Bolt chief engineer Josh Tavel. However, one of the things I like best about going to the shows is I always come away with a lot of bindustry rumors, most of which never actually come true, but some do eventually prove to be correct. The difficult thing is wading through all the buzz and figuring out which ones are actually real. I’m convinced that some OEMs purposely leak out false rumors, just to keep us all wondering what’s true and what isn’t. For that reason I’m always reluctant to write about anything that I don’t have concrete evidence on, or a source that has proven reliable in the past. Sometimes though, when I keep hearing the same rumor from multiple sources, even if I don’t necessarily have first hand proof, I begin to believe it’s true. Such is the case with today’s post. I want to stress I don’t have any hard evidence here, just the fact I’ve heard this from a handful of people, dating back to the 2015 New York Auto Show nearly a year ago, and as recent again as this week. So this is my opinion, but I now believe Hyundai and Kia are about to break from CHAdeMO, and defect to CCS as early as later this year. Despite what has been reported by multiple news sources, I don’t believe that when the Ioniq launches later this year it will use CHAdeMO, but instead use CCS. 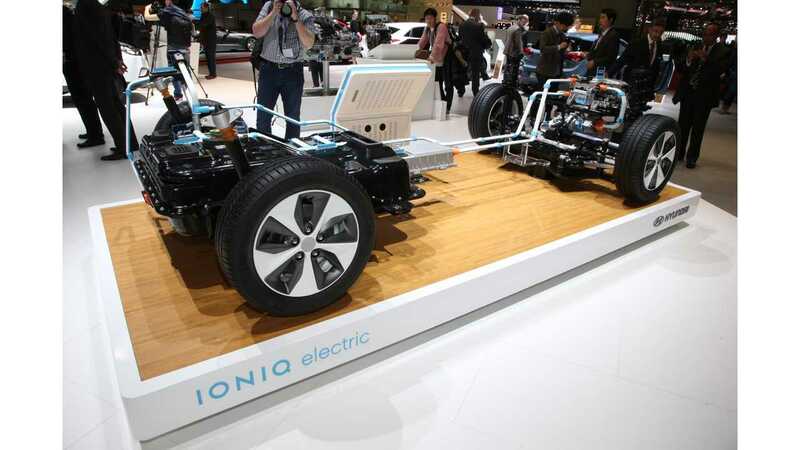 I believe that this plan has been in the works for a while now, and the reason Kia (partly owned by Hyundai) dealerships installed dual connector DC Fast charge stations when they launched the Kia Soul EV, even though that vehicle uses CHAdeMO. I believe Kia electric vehicles will soon follow Hyundai’s lead and switch to the North American SAE backed DC fast charge standard, the Combined Charging system also. Another hint to the switch is when Kia began installing 100kW DC fast chargers in Europe back in 2014, all the stations were dual head, CCS and CHAdeMO. That prompted author Mark Kane to ask “Kia is silent about the fact that these chargers have second plug on the other side and it’s CCS combo plug (European version). Probably 100 kW too. Why is Kia including CCS? Does this mean something?” I think we now know why. So is team CHAdeMO losing a player? 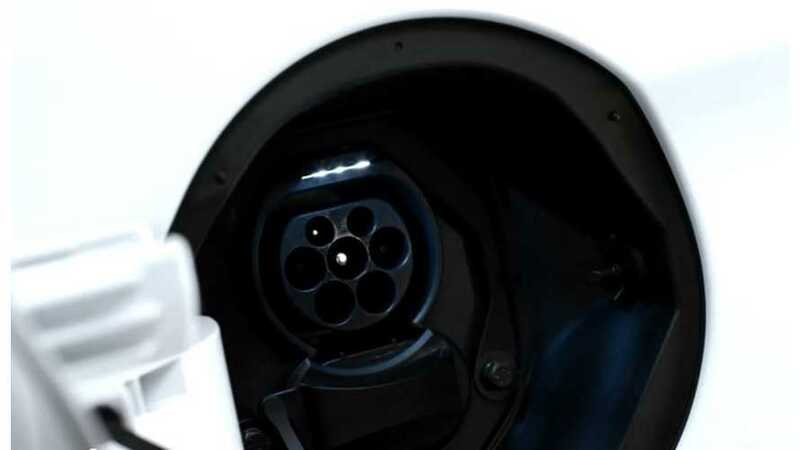 And if so, is this the beginning of the end of CHAdeMO in North America and Europe? I know this is still just a rumor, and it’s quite possible I’ve read the tea leaves wrong, but my bet is we’re going to see the first CHAdeMO defection before the end of 2016, and maybe even at of just after the Geneva Auto Show this week.